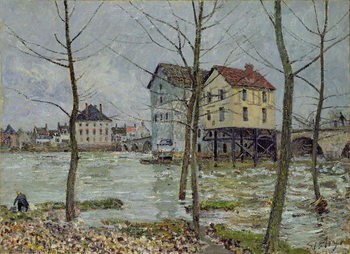 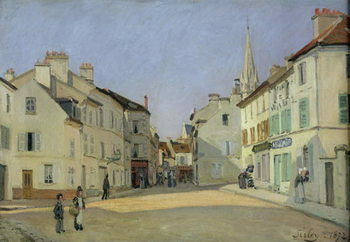 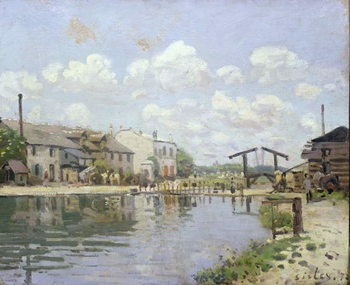 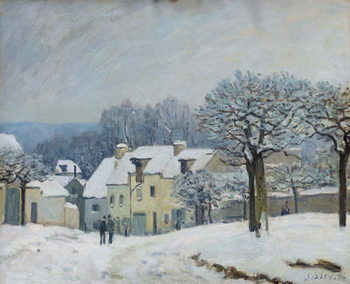 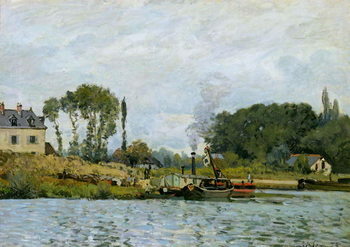 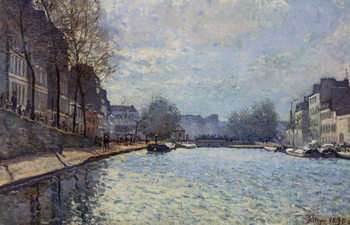 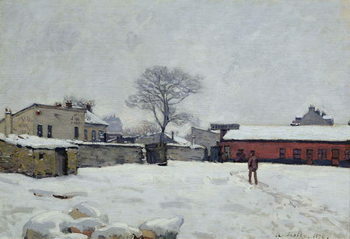 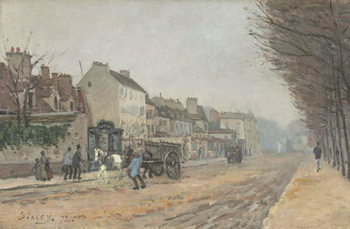 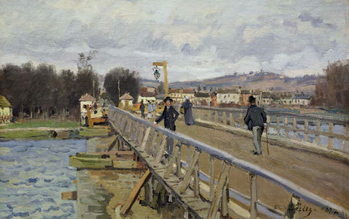 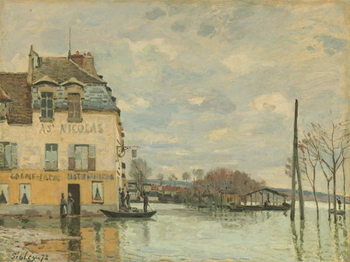 French Impressionist painter Alfred Sisley was born in Paris in 1839. 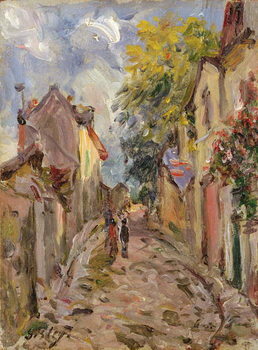 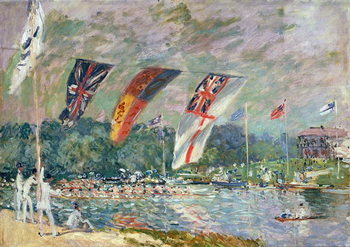 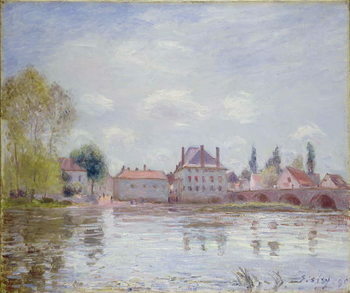 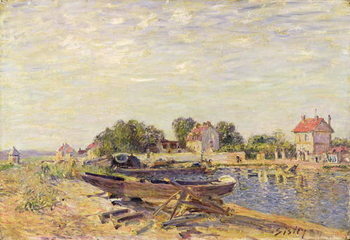 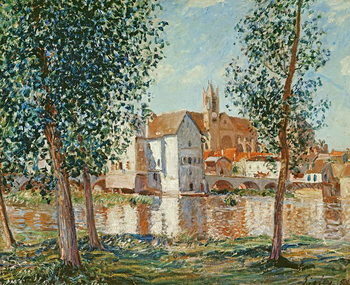 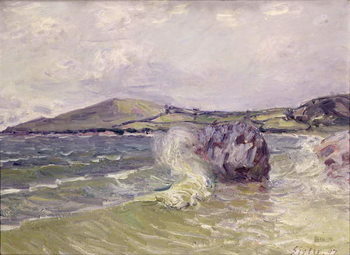 He was the son of a successful English businessman, which was also the same career proposed to Sisley, but art won. 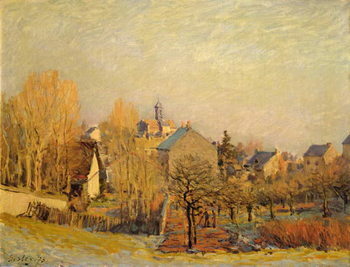 He studied at the studio of Charles Gleyre, a Swiss teacher at the Ecole des Beaux-Arts. 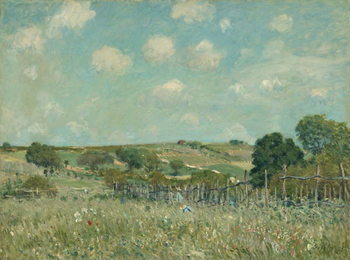 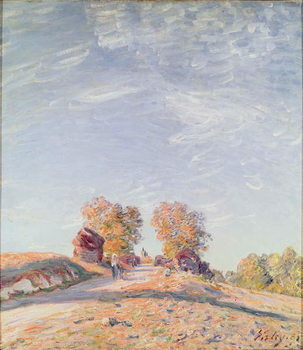 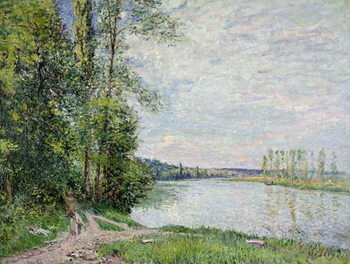 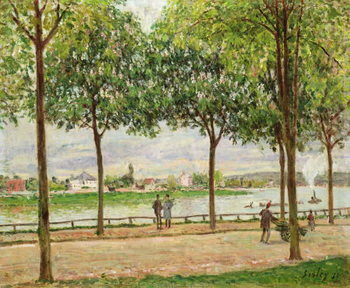 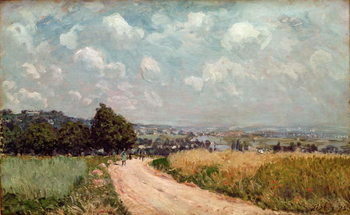 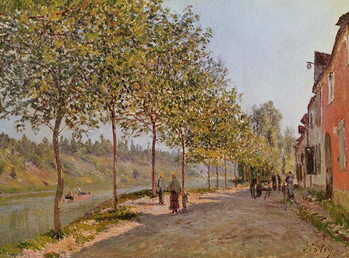 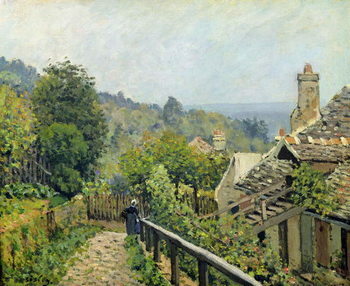 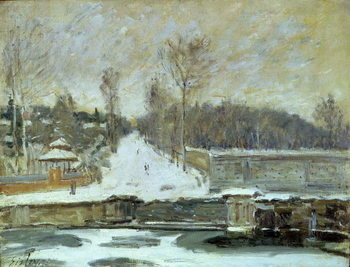 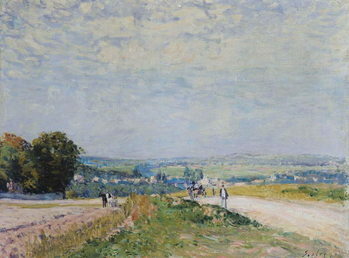 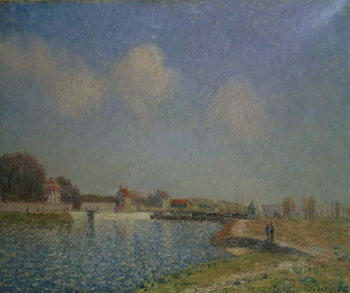 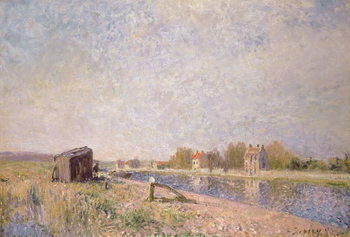 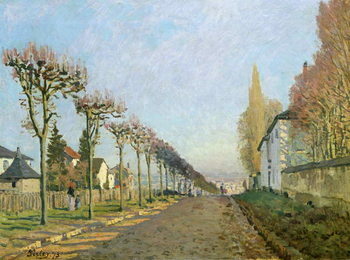 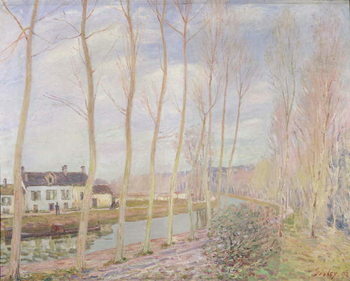 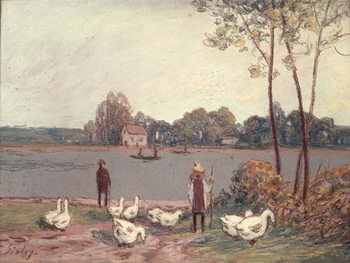 Sisley was especially fond of painting landscapes full of subtle colors in great detailing. 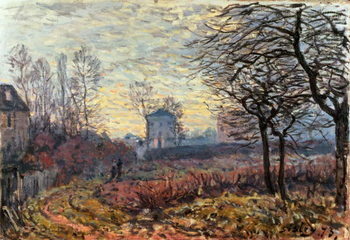 Fall in love with his magical Impressionist art prints!